For those looking to expand their business internationally, China is the obvious choice today. A global economic giant, it is an attractive playing field for foreign investors on many counts. Its huge population of 1.3 billion makes for a potentially lucrative market for new products and services, while also providing a skilled talent pool for companies looking to set up a physical presence in the country. Moreover, in an attempt to encourage foreign businesses to invest in the region, the Chinese government has updated laws and policies for the benefit of international firms. Setting up a satellite office in China is a great way to venture into the market and test out its potential for your business on a smaller scale. It gives you an opportunity to get a first-hand experience of the region and get accustomed to its values, norms and cultural nuances. 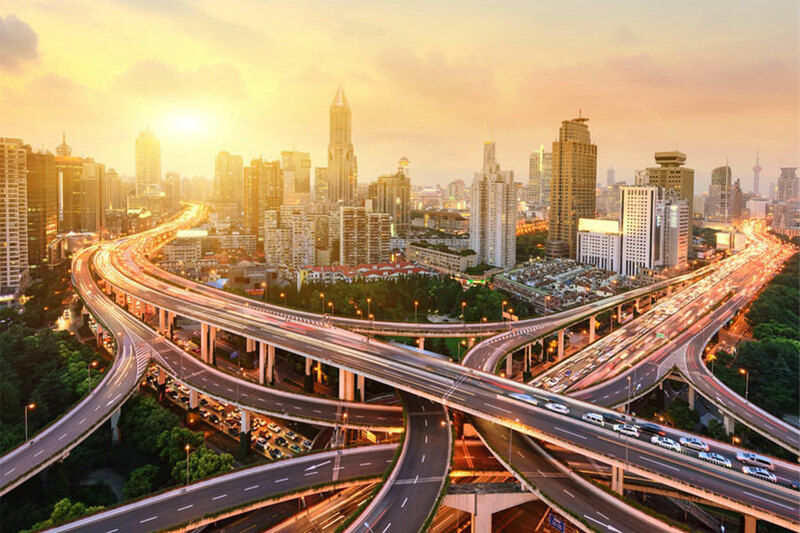 However, before you establish a satellite office in China, here are some key logistical and office design considerations you should think about. Whether you want to set up in a thriving port city or an up-and-coming tech hub, China offers several great options in terms of location. Depending on the nature of your business, you can opt for fast-paced Tier 1 cities such as Shanghai, Beijing, Shenzhen, or Guangzhou. For those looking for higher cost efficiency, Tier 2 cities such as Xian, Wuhan, Chengdu and Chongqing are great options because of the low real estate and labour costs. As you zero in on the city, do also consider the Free Trade Zones in China. Starting with Shanghai in 2013, eleven locations in China have been announced as Free Trade Zones.1 Setting up a satellite office in these economic zones include benefits like easier and cheaper customs clearance, supply chain advantages, and in certain cases, even reduced taxes. Once you settle upon the city, select an office space that can be flexibly designed and has a scope for expansion. 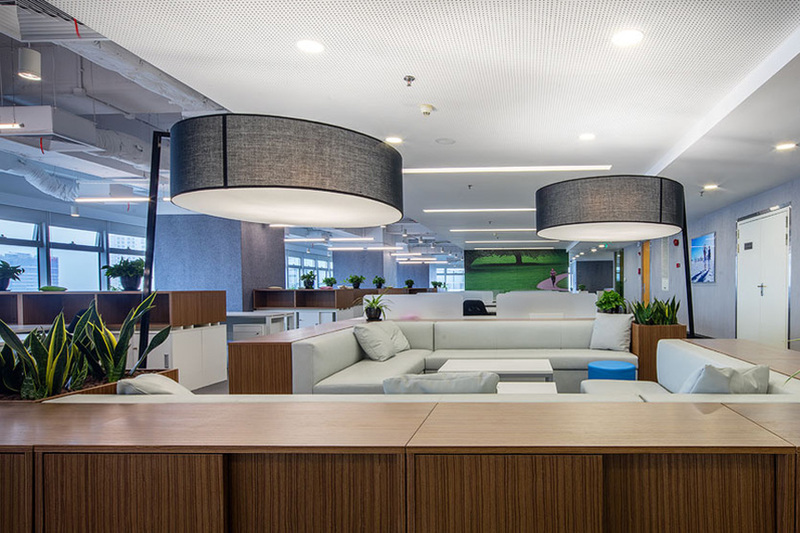 Spend time with experts, conceptualising dynamic corporate office interiors that are ideal for the number of employees you have today, but can be expanded to accommodate a larger workforce in future if needed. Protecting IP rights is often the biggest challenge for foreign companies venturing into the Chinese market. Though it has improved by leaps and bounds over the last few years, international firms should remain wary of IP leakage or piracy, and be aware of ways to manoeuvre around them. Before setting up a physical presence in the country, getting local legal advice is highly recommended. Be mindful of the specific kind of entity you are setting up, and the corresponding regulations and restrictions that go with it. After you establish that, it is mandatory to have a solid IP protection strategy in place, and have all trademarks and patents legally registered so that you have full protection against any possible infringement. It is also a good idea to put internal protocols in place, to protect sensitive information. For those setting up satellite offices, one of the top concerns is to ensure that employees working out of this space have access to the same tools and resources as those based in the headquarters. However, China’s government firewall blocks access to several foreign websites, which can prevent employees from being able to use certain standard softwares and services. As a solution to this, business owners are advised to invest in good VPN services. As long as they are approved by the State Cryptography Administration (SCA), these services are perfectly legal and suitable for business use. They help one minimise disruption and maintain continued collaboration between different entities based in different locations. Moving away from a hardware-dependant infrastructure to a more software-centric one is another essential part of enabling a digital workplace. This gives employees the freedom to work from any location, knowing that all the data and assets they need will be available at their fingertips. As satellite offices are often set up with the aim of expanding operations in a new region or to offer hands-on support to the local customer base, the workforce here may need to frequently be out of office. Work flexibility and strong communication capabilities are core requirements for these employees as they may need to connect with the headquarters, even while they’re out meeting potential clients, investors or consumers. Great conferencing platforms, virtual whiteboards and collaborative tools thus become indispensable in ensuring the success of a satellite office. Western companies might take a while to get accustomed to differences in work culture at their satellite offices in China. For instance, in China, co-workers become something like an extended family. The usual work-life boundaries get blurred, and one may find colleagues freely discussing the private aspects of one’s life. It is important for companies to acknowledge and design their workplace strategies to support the local work culture. One important thing to keep in mind is the strict hierarchy that Chinese employees adhere to. Senior employees are addressed by their job title and are never questioned by junior members of the team. 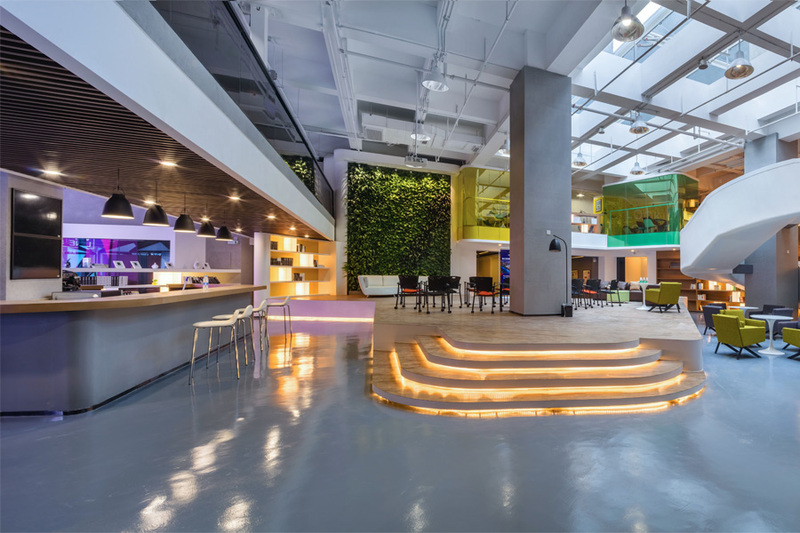 Consequently, open plan offices are not the norm here – Chinese managers and C-level executives still prefer private offices and suites to highlight their hierarchical standing. Long lunch hours and mid-day siestas are other surprising workday staples in China. Be it on the office sofas, bean bags or even just by putting their head down on their desks, employees will find a comfy spot and take a quick nap in the afternoon. Work days, however, are typically very long, and it is not unusual for people to stay on in office till well after midnight. Sometimes, they may want to avoid the traffic-congested commute for just a few hours at home and would rather stay in the office overnight. Firms looking to make a successful foray into China should design their offices to accommodate these factors. Large pantries, well-stocked cafes, comfortable, cushioned seating areas and plenty of nap pods and sleep zones should be included. If you foresee people frequently needing to stay back and work overnight, you might want to incorporate specially designed rooms with bunk beds, shower cubicles in the washrooms, and lockers and cubbies where they can keep some extra work clothes. If you are looking to establish a satellite office in China, get in touch with us. With our experience and knowledge of the socio-cultural environment in the region, we can help you create office design concepts that will set you up for success.